Spring into health this season with free medical screenings while enjoying fresh, delicious snacks. 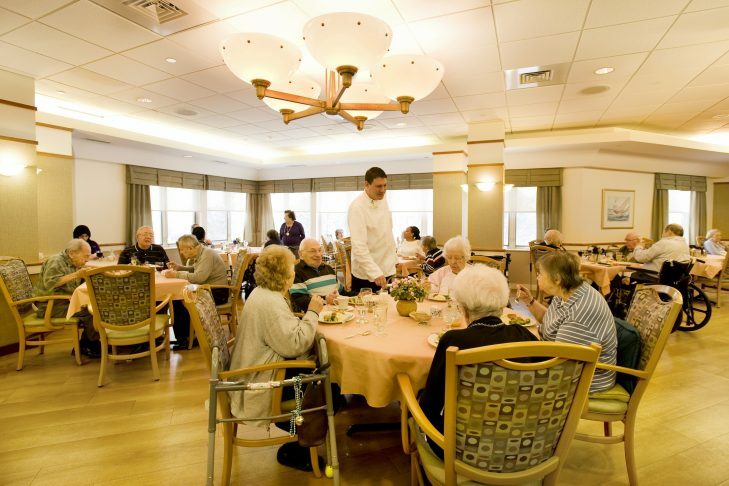 Cohen Florence Levine Estates on Admiral’s Hill, part of Chelsea Jewish Lifecare, will join together with Greater Lynn Senior Service to present a spring open house health fair. Attendees will have access to screenings for blood pressure, fall prevention, nutrition, heart assessments and general health information. An array of fresh, healthy snacks will be served and recipes to promote healthy eating will be distributed to all guests. Please RSVP to kdonnelly@chelseajewish.org or call 617-887-0826.